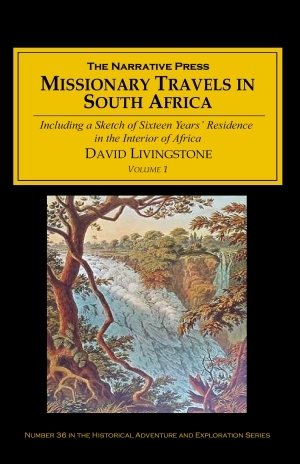 When Missionary Travels was first published in 1857, reviewers noted that the existing ideas about south central Africa would have to undergo a radical transformation. Land thought to be dry and mountainous was discovered to be fertile grassland with a wide variety of animal life, and the peoples that lived there, while sometimes suspicious, were often welcoming to an outsider. And great rivers existed as well; the Zambesi River was unknown to Europeans until Livingstone’s visit. 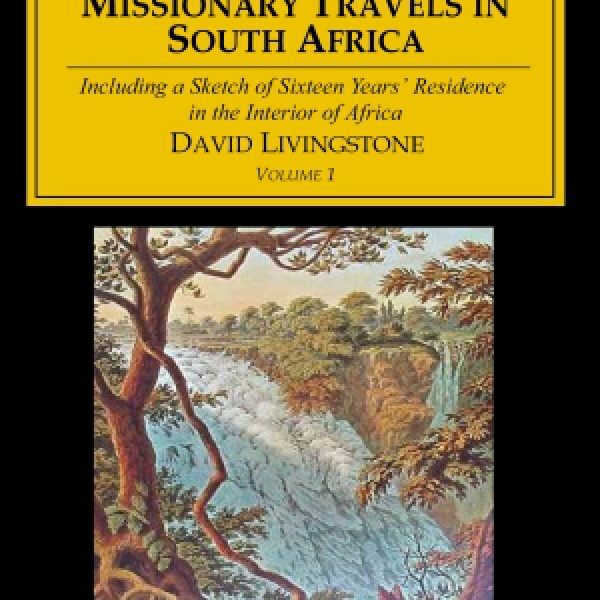 Dr. David Livingstone had lived in Africa for a number of years when he undertook the journey he writes about in this book. It is a remarkable story, told without self-aggrandizement. Livingstone walked over 4,000 miles, from Cape Town, South Africa through the Kalahari Desert to the coastal town of Loanda (now Luanda, Angola), and back along the Zambesi River to the east coast of Mozambique. Only members of the Makololo tribe, with whom he had established a firm friendship, accompanied him. His mission was to stop the slave trade. I saw one of the beasts sitting on a piece of rock as before, but this time he had a little bush in front. Being about thirty yards off, I took a good aim at his body through the bush, and fired both barrels into it. The men then called out, “He is shot, he is shot!” Others cried, “He has been shot by another man too; let us go to him!” I did not see any one else shoot at him, but I saw the lion’s tail erected in anger behind the bush, and, turning to the people, said, “Stop a little, till I load again.” When in the act of ramming down the bullets, I heard a shout. Starting, and looking half round, I saw the lion just in the act of springing upon me. I was upon a little height; he caught my shoulder as he sprang, and we both came to the ground below together. Growling horribly close to my ear, he shook me as a terrier dog does a rat. The shock produced a stupor similar to that which seems to be felt by a mouse after the first shake of the cat. It caused a sort of dreaminess, in which there was no sense of pain nor feeling of terror, though quite conscious of all that was happening. It was like what patients partially under the influence of chloroform describe, who see all the operation, but feel not the knife. This singular condition was not the result of any mental process. The shake annihilated fear, and allowed no sense of horror in looking round at the beast. This peculiar state is probably produced in all animals killed by the carnivora; and if so, is a merciful provision by our benevolent Creator for lessening the pain of death. 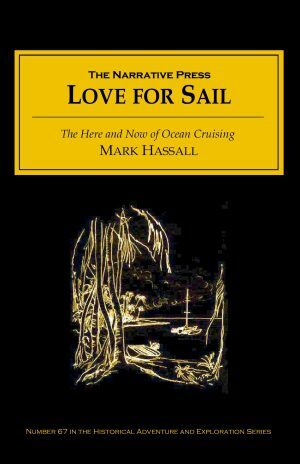 After twenty minutes’ sail from Kalai we came in sight, for the first time, of the columns of vapor appropriately called “smoke”, rising at a distance of five or six miles, exactly as when large tracts of grass are burned in Africa. Five columns now arose, and, bending in the direction of the wind, they seemed placed against a low ridge covered with trees; the tops of the columns at this distance appeared to mingle with the clouds. They were white below, and higher up became dark, so as to simulate smoke very closely. The whole scene was extremely beautiful; the banks and islands dotted over the river are adorned with sylvan vegetation of great variety of color and form. At the period of our visit several trees were spangled over with blossoms…It had never been seen before by European eyes; but scenes so lovely must have been gazed upon by angels in their flight. He encountered a variety of peoples including both the nomadic Bushmen and the Bakalahari with their enormous herds, and he includes numerous descriptions of terrain and animal life. Sensitive descriptions of indigenous religious practices and customs also abound, and Livingstone assesses people and situations without romanticizing them. This is an important book, in two volumes. Reading it helps us to understand not only the Africa of the past but of the present.